When the world goes to chaos, Some people give up, some people fight, and some people just don't care if they live or die...but we... we are gonna go out fighting. 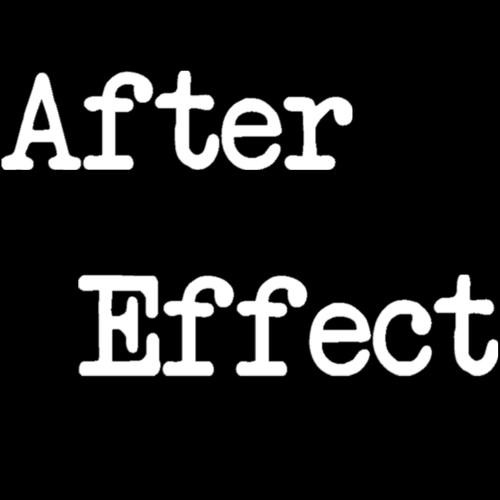 The story of After Effect is about a Teenage boy, by the name of Jason Dixon, and his A.I. TERA trying to survive in the apocalypse, The year is 2023 so it is in the future but not to far into it. The reason for the apocalypse is unknown.....for right now. Jason later on meets up with some people that he decides to team up with and that's where the major story begins. -Have to have good microphone. -Be mature, Doesn't matter what age you are. -Must have Discord and or Skype. If you have any questions you can directly message me on here. Have already been casted so do not ask to audition for them. 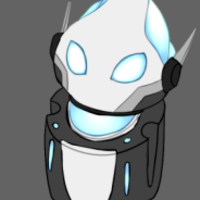 The character is an A.I. companion to the lead Jason Dixon. She does not fight but helps the team in other ways. Jason, do you want me to play back the video recording of the battle sequence. Rodger, Enemies on your left. Clayton Potts is a young adult who joins up with the team a little later in the series. This is not the time to be fighting! We just lost Leo! Clayton can you hand me my jacket? Damn it Jason! You can't be running off and worrying us like this! Allison Carson is a small petite Teenage girl who comes a little after the beginning of the series. Hey Lyla, can we talk? Don't get to friendly with me, I will betray you in anywhere I have to. Delilah is a little kid who comes in around the first 7 chapters of the series. Jason, what happened to her? Don't worry, we are gonna be okay. Rodger promised me. You will automatically be apart of it if you don't have a major role. But you need a mic. Just say anything, just have a decent mic. We are in need of people who can just draw, no animators, just artists. You will get full credit for your artwork and if you want we will link any of the contact information that you wish to be shown such as emails or instagram accounts. This is a free project may I remind you. How long you have been drawing and little about yourself. Need multiple writers that are creative thinkers, and willing to work hard on this project.